Logo, Meet Paper. Paper, Meet Logo. 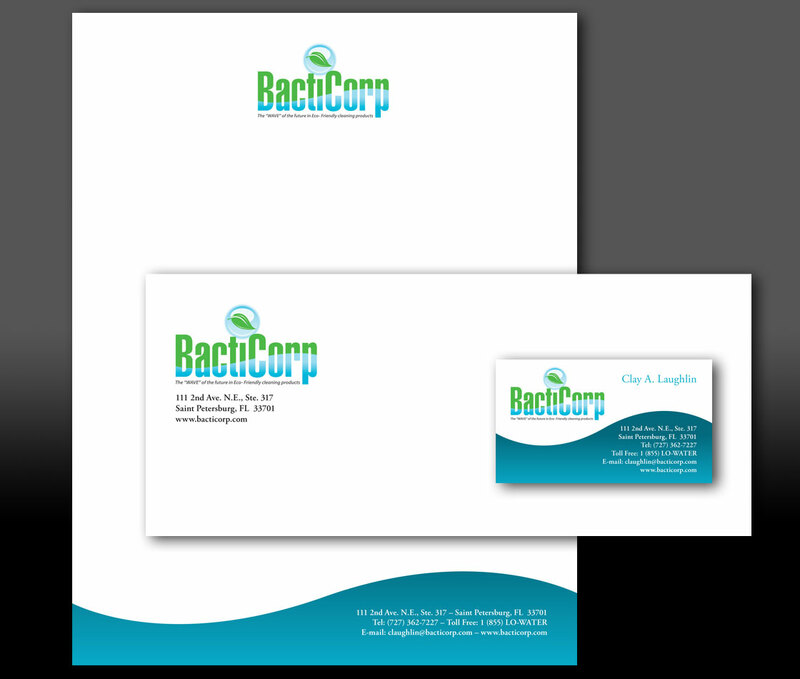 Letterhead, envelopes, and business cards: These are the integral corporate identity materials that must be developed for everyday use. And they are the backbone of most customers’ first impressions of your company. KDM will work with your logo elements (colors, shapes, iconic elements) to expand your brand image into a corporate identity campaign that further defines your company’s core business and personality. We’ll be sure that your image reflects your commitment to your high level of customer satisfaction through a confident, visually-pleasing campaign that weaves consistently through all channels. Contact us for more information on developing a corporate identity campaign that fits the tone of your business. An effective corporate identity campaign ties all of the right components together. Contact KDM Today. Let KDM help you build your brand image.